The much anticipated sequel to ‘The Room’, Apple’s Game of the Year 2012 and recipient of a BAFTA award, is here at last. Follow a trail of cryptic letters from an enigmatic scientist known only as "AS" into a compelling world of mystery and exploration. Included in Apple's Best of 2013 Awards. Immerse yourself in a variety of stunning environments which will challenge your puzzle solving prowess. 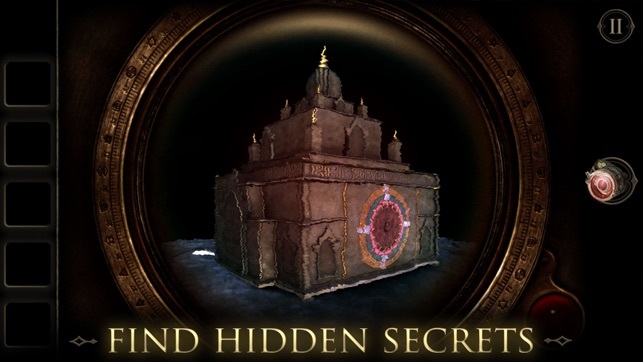 Pore over the intricate details of dozens of artifacts in search of their hidden secrets. 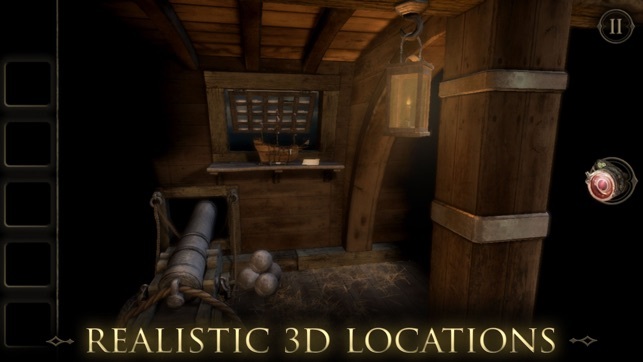 A haunting soundtrack and dynamic sound effects create a soundscape that reacts to your play. Available in English, French, Italian, German, Spanish & Brazilian Portuguese. Fireproof Games is a small independent studio based in Guildford in the United Kingdom. 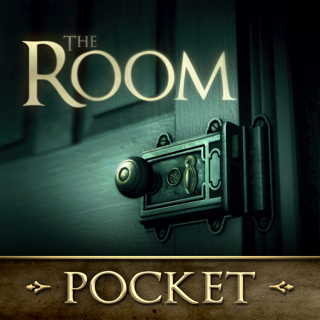 A terrific follow-up to our 2012 iPad Game of the Year, The Room Two continues the dark, foreboding tale introduced in its predecessor. 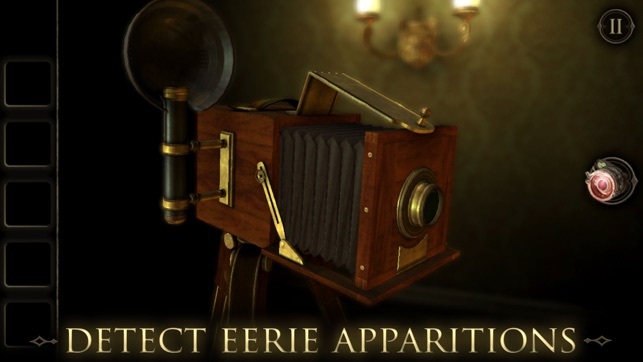 Marvelously detailed graphics and eerie music make this first-person puzzler feel stunningly real, and as you travel from an ancient crypt to a séance room and beyond, you’ll love unlocking the secrets of every object—and learning more about your mysterious imprisonment. I tried The Room pocket version and really enjoyed it, so I purchased the game when given the option. 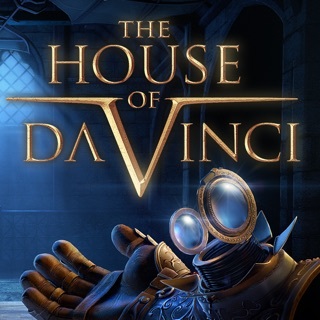 The graphics, game play and puzzles are throughly enjoyable. My only issue is that when I purchased The Room 2, after playing it on my phone, I went ahead and downloaded it to my iPad. I wanted to play it on a bigger screen, but it will not sync at all. I keep getting a “ Failed to download saved data. Please check your internet connection” I am on my home network, on wifi. I restarted me iPad, deleted the game and reinstalled, then logged out of game center and logged back in. I played the game from the beginning on my iPad, and then went back to playing on my phone, and received the same error message on my phone this time. I tried everything. If it would just sync so I can play on a bigger screen, I would give it a solid 5 stars. 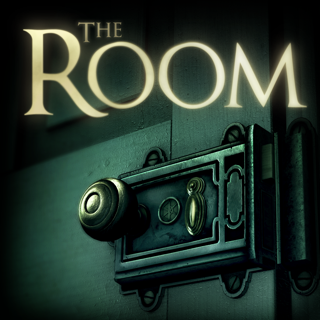 It is still worth purchasing in my opinion because it is a really enjoyable game, and have just downloaded The Room 3 and The Room old sins because it is that addictive. 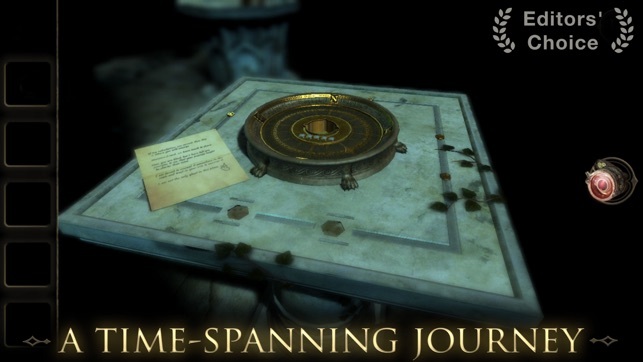 The Room Two, like its predecessor, is an immersive and impeccably designed puzzle game. Its greatest strength is that it maintains everything that worked in The Room, and then expands on the ominous world it gives players to explore. First, the controls and interface are perfectly preserved. 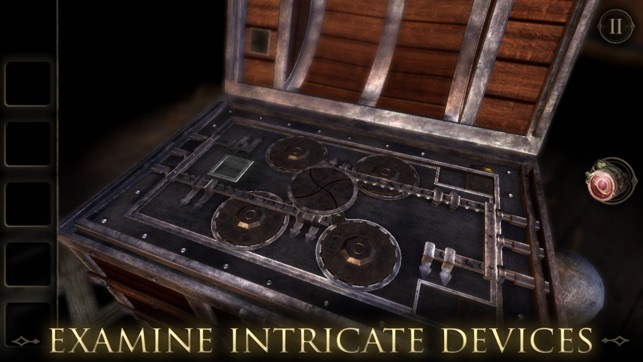 The player uses the touch screen to examine and manipulate objects and contraptions. Everything from flipping switches, opening lids and handling screwdrivers is done manually via the touchscreen. It makes the player feel like they are unlocking these mysteries with their own hands, and is a critical part of what makes both games so immersive. Unlike the original, The Room Two features multiple locations, each with their own mysteries to solve. This provides a greater variety of puzzles than The Room, with its intricate boxes, had to offer. Each room has its own feel and internal logic, and the puzzles are just as mind bending as before. Additionally, the unsettling notes left behind for the player by their mysterious acquaintance further advance the plot first laid out in The Room. Overall, The Room Two feels like a natural evolution of The Room, maintaining the wonderful controls and eerie atmosphere, while offering up a richer variety of puzzles. Fans of the original will find everything they could want in a sequel, while new players would be best served by first playing The Room. It will help you appreciate The Room Two all the more.